Joseph E. Margarone, III D.D.S. Joseph E. Margarone, III D.D.S. 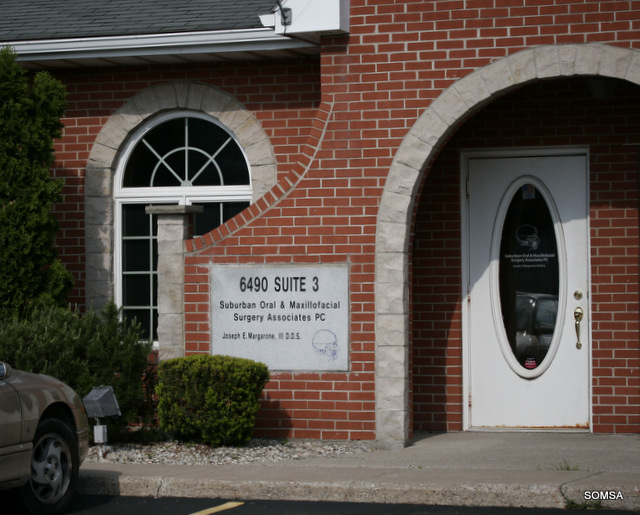 of Williamsville, NY, is a Board Certified Oral & Maxillofacial Surgeon. He practices a full scope of oral surgery with expertise ranging from wisdom teeth removal, extractions of decayed teeth, dental implants, oral lesion removal and trauma surgery. We perform a full range of dental implant and bone grafting procedures including the BioHorizons and Straumann dental implant systems. Dr. Margarone's staff are surgical technologists that are well-trained in assisting with local anesthesia and IV sedation within our state-of-the-art oral surgery office including use of diode laser.